It is common to feel exasperated when there is loss of important data, files, content from an Android device. This can be by mistake or there can be loss of data due to attack by viruses or such other situations. What those facing such situations need to do is get a reliable data recovery provider to make the task of recovery smooth and rapid. Checking out the TunesBro Android Data Recovery Review could shed more light on the topic. What is TunesBro Android Data Recovery? This is one of the most modern versions of data recovery. TunesBro Android Data Recovery has been created to ensure that the process of recovery is done in a manner which causes no hassle for the users. Losing data on the android phones, tablets and other devices is normal. However, with the use of this data recovery engine there is a thorough search which is conducted of the entire bulk of information which was either deleted or lost and that particular file or files which are required are retrieved. A lot of users who have tried out different sorts of recovery engines complain that it takes up too much time to complete the process. But, according to the TunesBro Android Data Recovery Review the upgraded version of the engine works rapidly without making the users wait for long periods of time before getting back their files. Time is money, especially for organizations or companies; they realize this and make the process happen quickly. There are instances where crucial files are deleted by mistake or wrong operations by employees or even for ordinary citizens. Retrieval of these files is often of utmost priority. 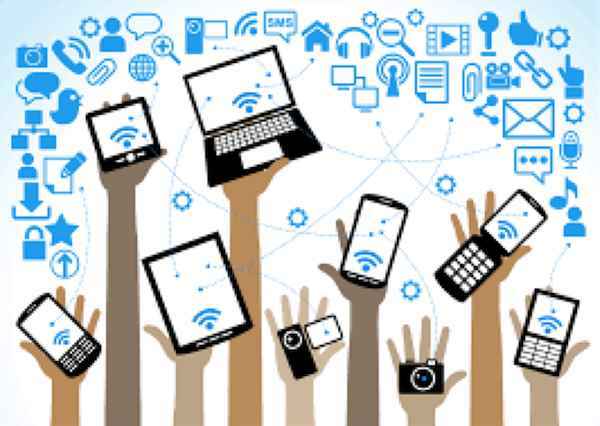 Devices often crash due to overheating of devices, being attacked by a virus or any other software related issues. Here all or most of the data of the application or device stands to be lost. With the recovery engine this can be prevented. One of the important areas where retrieval is required is of the SD Card. Corrupt files or those that have malfunctioned on the USB drive or SD card can be retrieved. Often by mistake or unthinkingly or by compulsion a factory reset must be performed or the flashing of the ROM. 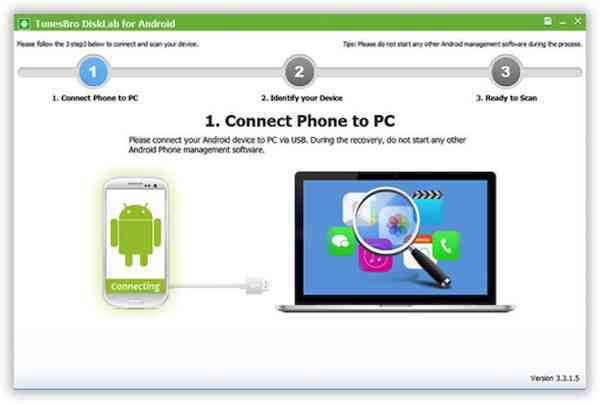 When such an incident occur the information or files must be retrieved, the best way is using a recovery for Android. Step 1: The first step is to connect your Android device to the computer. The software must be installed in the computer before the connection is done. Step 2: A Scan must be performed using the engine. After a short time span all the lost files will appear on the screen of the computer. 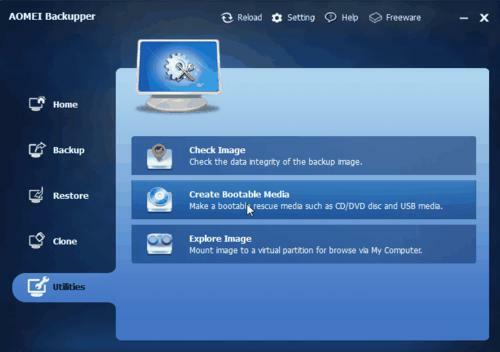 Step 3: Once all the files which had been lost are presented to the user, the recovery simply needs to be made. It is further interesting to note is that different files are supported for recovery and there are a lot of satisfied users who have benefited from this recovery search for Android.